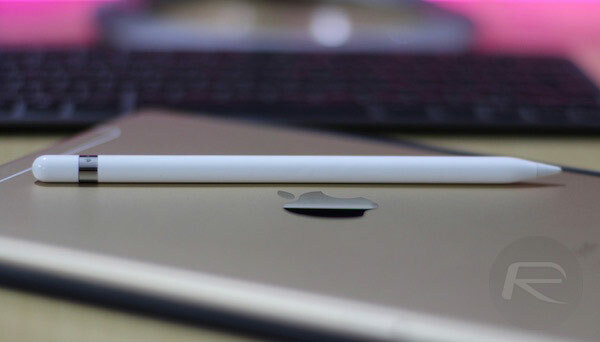 Rumors of new iPads being on the horizon have been circulating for a number of weeks now, and while some have suggested that we could see those updated devices putting in an appearance as soon as next week’s WWDC opening keynote, the latest leak adds some color to that. It was discovered that new iPads popped up in filings which were published at the Eurasian Economic Commission overnight, all of which provide model numbers and descriptions which add credence to reports that iPads will be refreshed sooner rather than later. The filings outline a potential for four new iPad versions, all with unique model identifiers: A1670, A1671, A1701, and A1709. This could well be made up of two pairs of iPad form factors with two WiFi models (A1670, A1701) and two cellular models (A1671, A1709.) All models carry the description of “Tablet PC” and carry “Apple” as the brand name. Alongside the new iPad entries, there was also a raft of new lines for Apple computers, initially believed to represent updated MacBook devices. However, further digging has confirmed that all identifiers mentioned are actually old, and already in use by existing devices including Mac Pros, iMacs and Mac minis. It is unclear why they have appeared in new filings today, but it is unlikely that they represent the possibility of new Mac Pro hardware next week although new MacBook Pros have been rumored with increasing luster of late. One other line in the filings which does suggest something new is about to be announced is one which mentions a revised Magic Keyboard. The input device was last updated back in 2015, so a new refresh could well be on the cards here. Apple’s WWDC keynote starts on June 5 at 10:00am PT and is likely to include the first outing of iOS 11, macOS 10.13, watchOS 4 and tvOS 11. New hardware has been announced at the event before, so the potential for new devices is certainly there. This time next week we will know for sure. Interesting but odd they would file it as iOS10 unless they plan to append it later. I doubt they plan to release new iPads right now and not at the end of the year with iOS11.